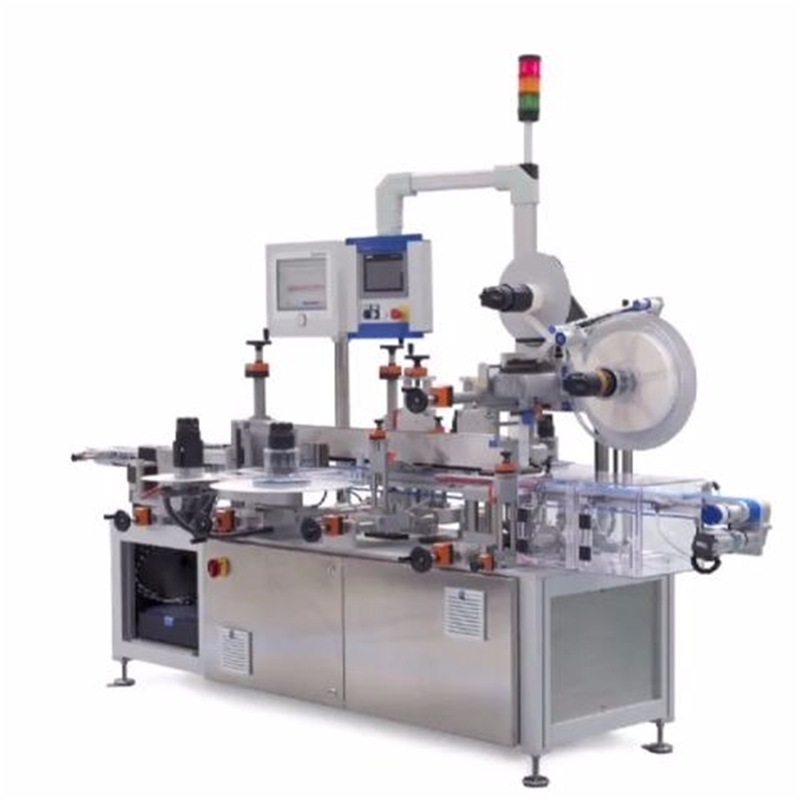 Tamper Evident Labelling machine with Anti-counterfeiting, Vision and Track & Trace features – Herma 362 TE - This new machine has been developed to satisfy the requirement of the falsified medicines directive. Each individual carton is printed with a unique identity and 2D matrix code produced by sophisitcated track and trace software, which is linked to a vision system. A tamper evident label is applied to each end of the carton providing a secure seal which is checked by sensors. THe data from all correctly serialized cartons is memorized using the track and trace software allowing each unique pack to be traced back to the manufacturer at any point in the supply chain. Reduced footprint Tamper Evident Labelling Machine also available!